A Super Special project created for recording artists Future’s 2017 “Nobody Safe” tour. 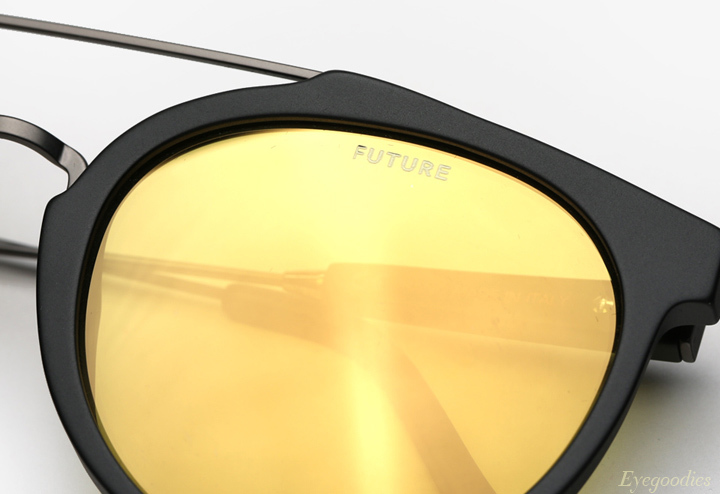 The SUPER / FUTURE sunglasses are a limited release of the iconic Jaguar silhouette, featuring technical yellow lenses juxtaposed to a sleek matte black acetate and essential gun metal galvanic finish for nose-bridge and temples. The yellow lenses are sometimes referred to as “driving” lenses for their ability to enhance contrast and depth perception, increasing visual clarity and therefore reducing eye fatigue. 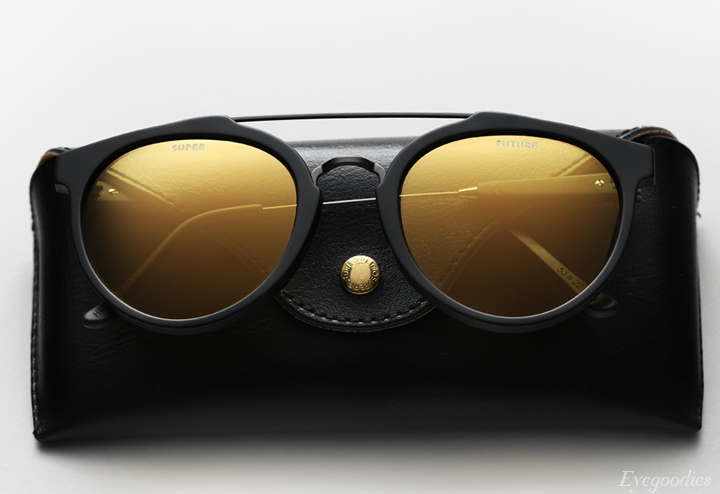 Also worth noting, the lenses are finished with a Zeiss flash gold mirror, plus as a unique touch, “SUPER” and “Future” is subtlety inscribed on each respective lens. Be warned supply is limited on these, so once sold out that’s it.